Putting a home on the market, in Gilbert or otherwise, is a multi-step process that can only be effectively done when the homeowner knows all of their options. Completing each of the steps below will place a home on the market that is priced properly, advertised correctly and attractive to buyers in the area. Selling a home in the current market doesn’t take a bag of tricks, but rather a rational mindset and good advisors. Read on for our tips to navigating this process. 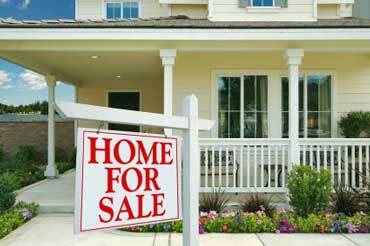 Choosing a real estate agent is a very important part of the process. While most people can ask a friend or drive to the closest real estate office in order to find a real estate agent, they must do more research. Real estate agents need to know the neighborhood well, have the correct marketing resources and understand your needs. There are several agents out there, but choosing the one that is the most friendly and experienced will go a long way in the home selling process. Many times, homeowners do not think twice about getting their home ready for an inspection. There could be many issues inside the home that the homeowner is not aware of. Rather than simply avoiding these problems or missing them entirely, you as a homeowner should invest in a home inspection that will reveal these problems prior to showing the home. With the punch list that the inspector provides, you can make necessary repairs or be ready to work a possible repairs allowance into the budget. Simply put, this involves research. And oftentimes working with a real estate agent helps enormously when pricing the home. The ideal situation is a price which is beneficial to the seller and their needs coupled with a wise price set for the area. However, sometimes homeowners can have grand illusions about how much money they can make on their home. You have to consider the current market, area home comparisons and realistically what the condition of the home is. Many people will go out looking for homes on their own. This means that they do not have an agent with them and cannot go inside the house. Therefore, they use the curb appeal of the home to decide if they even want to go inside. Cleaning up the yard, maintaining clutter beside and around the home and repairing the exterior will do wonders for first impressions. First impressions are the most important and the amount of work it takes to keep your yard tidy and home’s exterior updated is well worth it. The closing is in large part handled by the real estate agent. Throughout the closing a real estate agent will be particularly helpful in terms of negotiating the purchase agreement, certain incentives, closing costs and so on. 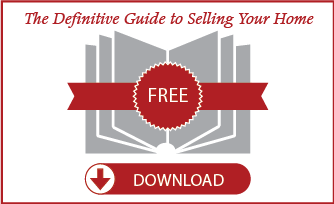 Make sure to have every detail of the sale in writing before you sign. This is so important in order to include every important detail. Ready to start the process? 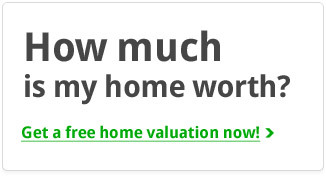 Start your research and use our home valuation here.